Colorado Pest Management specializes in safe, humane, and effective animal trapping and wildlife removal services to residents and business owners across the Denver metro area. 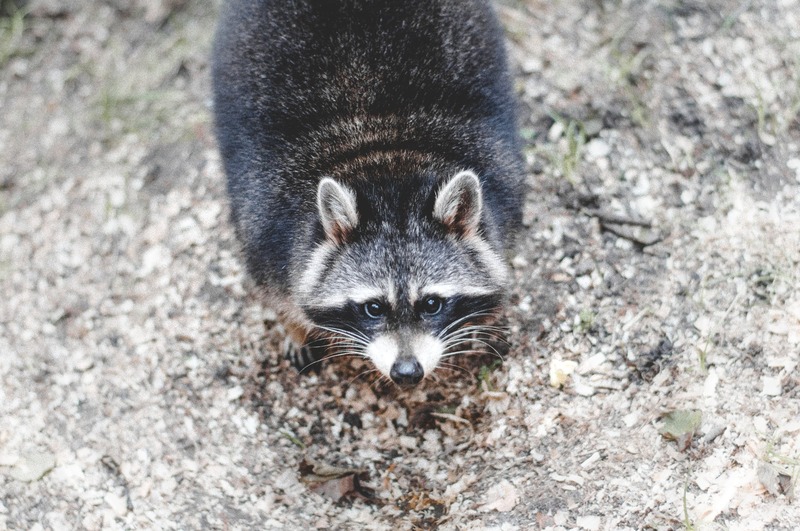 We can help you keep unwanted animals like raccoons, rats, skunks, snakes, pigeons, and squirrels off of your property. All of our wildlife control technicians have been trained and certified by the National Wildlife Control Organization of America. Call us today to learn more. Living in Colorado offers many perks: beautiful mountains, an abundance of cultural resources, and more than 300 days of sunshine a year. It’s the perfect place to adventure and raise a family, however many Denver homeowners have discovered the challenges of invasive and nuisance wildlife on their property. Environmentally friendly exclusion methods to rid your home, property, and landscape of unwanted wildlife. Safe and effective wildlife removal techniques to keep unwanted animals off of your property. The professional sealing of your property’s roofline, foundation, plumbing, and utility entry points to keep nuisance wildlife out of your home or business. Pest control services if you find unwanted spiders, termites, roaches, and other insects in our around your property. At Colorado Pest Management, we specialize in safe, humane, and effective animal trapping and removal services along the Front Range. When you call our wildlife control specialists, we’ll schedule a convenient time to come to your residence to thoroughly inspect your property. Your dedicated technician will then help you determine the best trapping and removal service of the animals on your property. We offer on-site consultations that include an inspection, evaluation, and consultation for $150, which will be applied toward the completed service. Our technicians are trained and certified by National Wildlife Control Organization of America. Due to the varied nature and intelligence levels of wildlife, some exclusion techniques may be more effective than others, and our technicians can help you determine the best method for your property. As we mentioned above, Colorado is full of cute and intriguing wildlife, but when these animals get into your home, business, or landscape, they can wreak havoc on your health and your property. 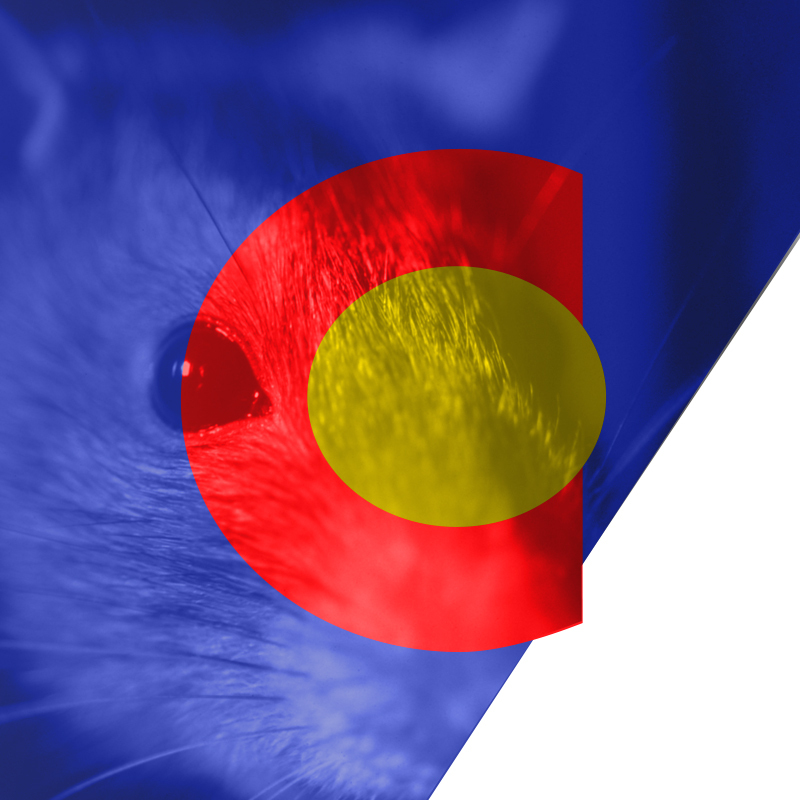 If you’re concerned that your residence or office may have a squirrel, raccoon, mole, or rat problem, contact Colorado Pest Management in Denver today. Raccoons are no stranger to Denver and they tend to be very common among urban areas. As one of the most recognizable and destructive critters in North America, these mammals have come to prefer living among humans, especially since they usually have easy access to food and shelter. Once a raccoon learns where to find food, they can be relentless in their search. These mammals are not afraid of humans or domestic animals like your dog or cat, and they’ll gladly eat all of the delicious vegetables in your garden if you let them. Raccoons are very intelligent animals, and they have incredible problem solving skills. They have a keen memory of locations where they can get food, and according to recent studies, their memories can remember things for up to three years. This makes them repeat offenders when it comes to home invasions or garbage scavenging along the Front Range. If you start to hear scratching noises coming from the attic or your home’s walls, it may be time to call a professional wildlife removal company. Squirrels are everywhere in Colorado, and these cute and fluffy critters can cause major problems in your home or office. In their natural environment, squirrels are great, but when they invade your home, it’s a totally different story. Like other rodents, squirrels have teeth that are constantly growing. If that’s not scary enough, these mammals are known for looking for objects to chew and grind their sharp teeth on. Your attic. Squirrels love to make nests in attics because they know they won’t be bothered. 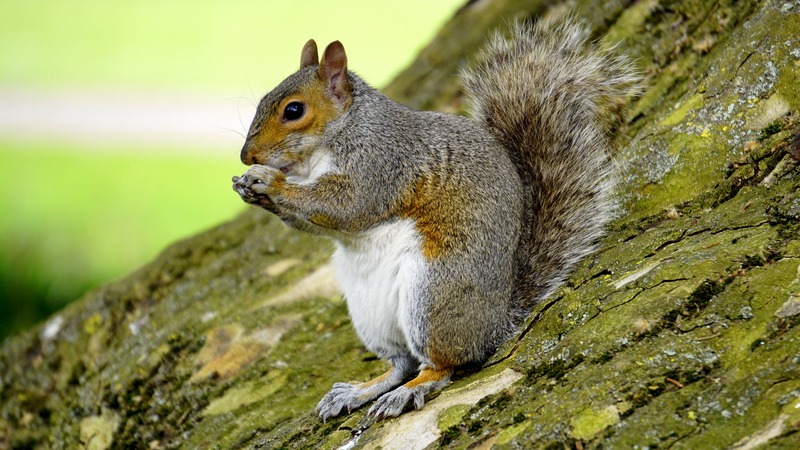 If you’re concerned you have squirrel infestation in your home, contact our wildlife control experts today. The chimney. Believe it or not, squirrels love to get into your home by way of the chimney. Your garden or flower bed. Squirrels love to munch on vegetation, and your personal garden may just be their favorite restaurant in town. If you live near the Denver area and you’re concerned about the wildlife around your home or office, contact Colorado Pest Management today. We offer full-service solutions to keep nuisance animals off of your property, and we’re dedicated to helping you find the safest, most affordable solution for you. If you notice any of the following animals on your property or in your home, contact our team today.